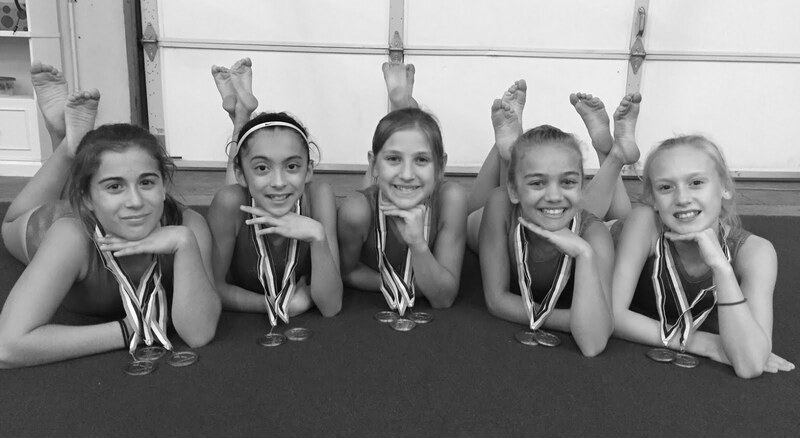 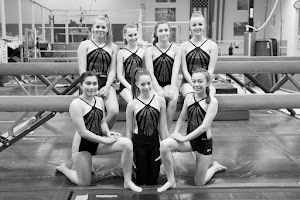 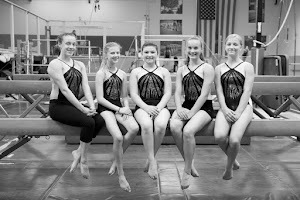 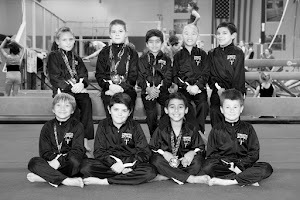 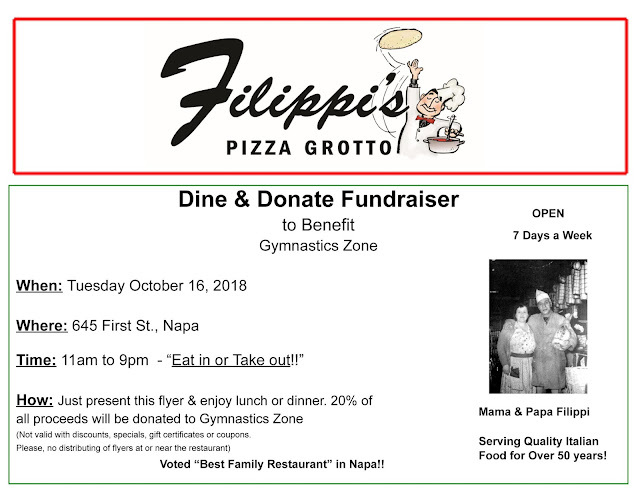 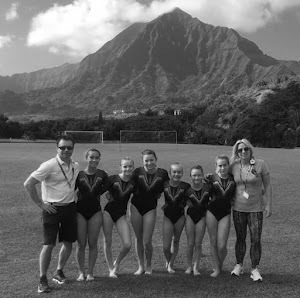 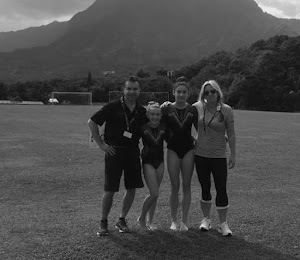 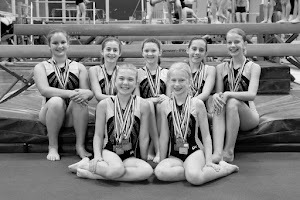 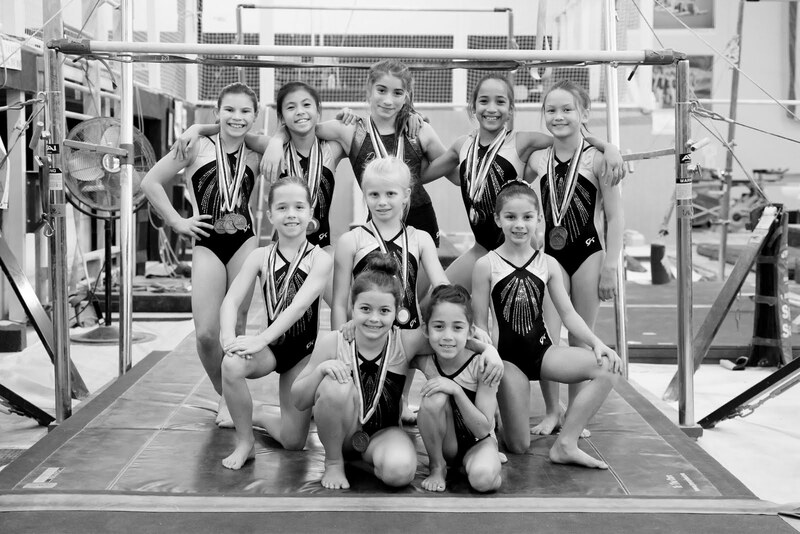 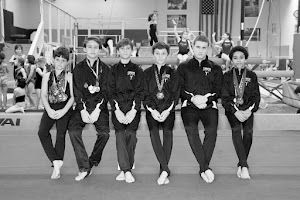 Gymnastics Zone: Dine & Donate to benefit our Competitive Team! 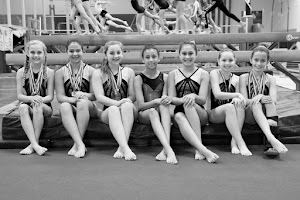 Dine & Donate to benefit our Competitive Team! 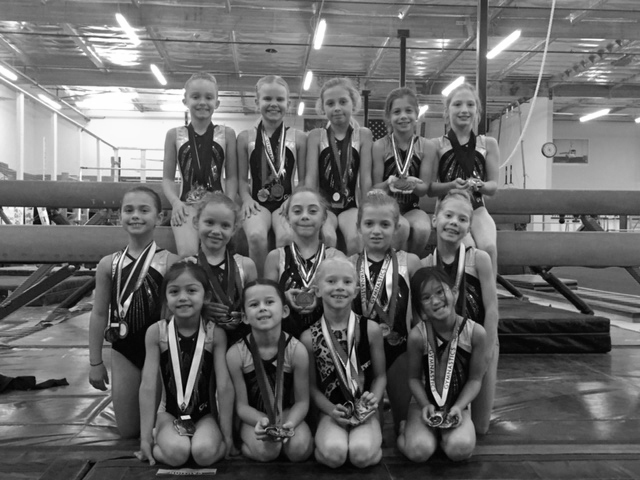 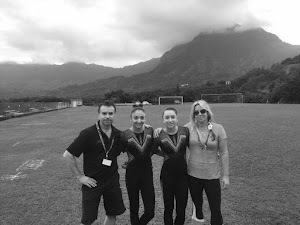 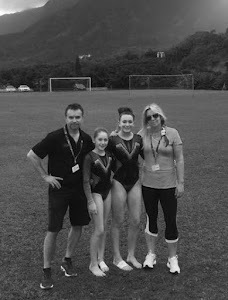 Catepillar Classes at Gymnastics Zone!